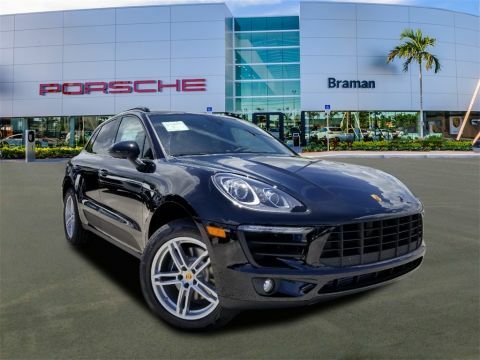 Our professional, highly-trained staff values your time, and is committed to ensuring you find the most suitable new or pre-owned luxury vehicle for your lifestyle. 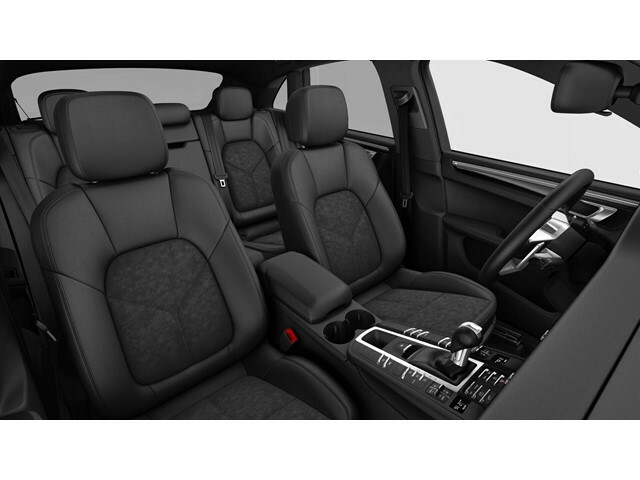 And, because we value your time, we’ll happily provide a test drive at your home or office. 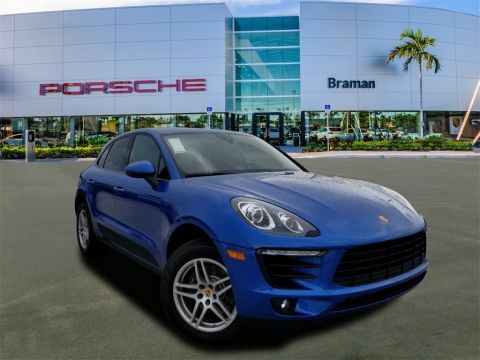 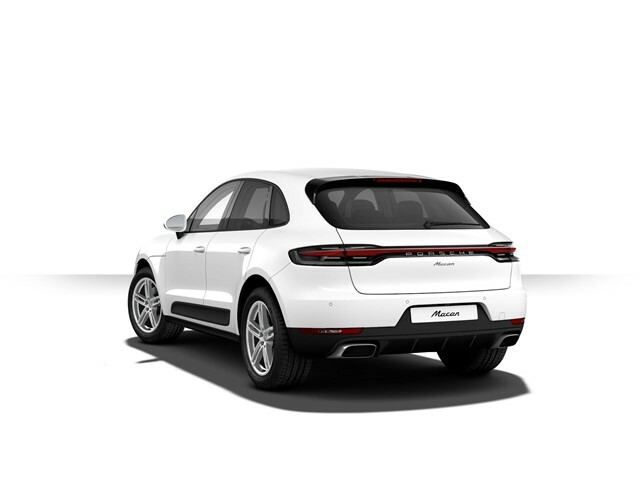 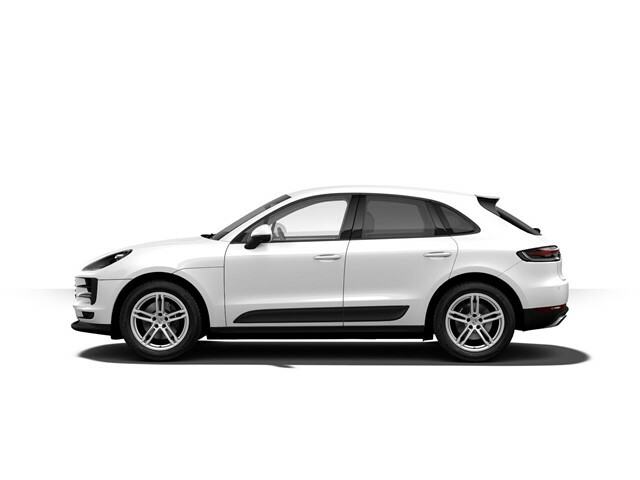 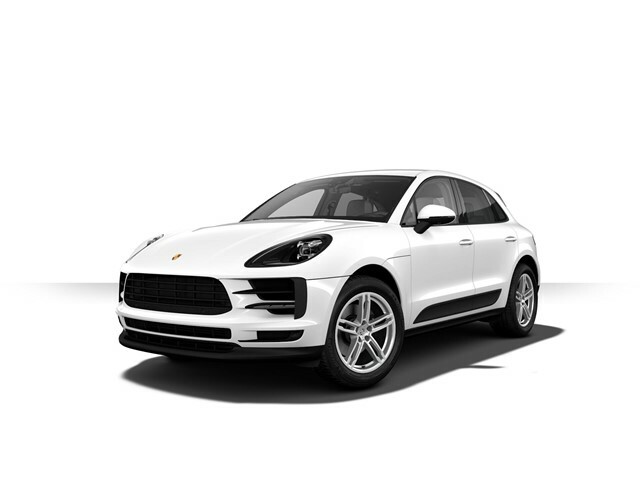 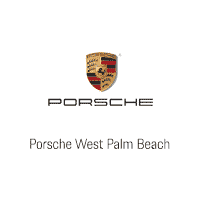 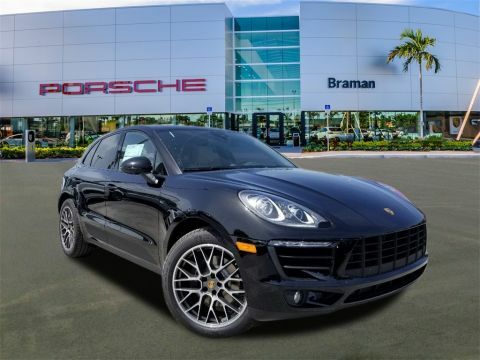 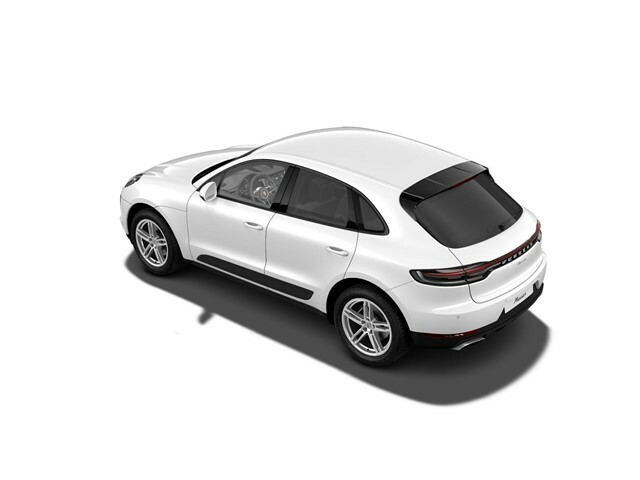 You’ll enjoy a world-class experience at all our Porsche Service location, we’ll consistently meet your parts needs on-time, and our after sales and lifestyle vehicle selection will fulfill your performance auto aspirations in a manner that is uniquely Braman.